I think I can safely say that my sister, my brother and I are all crazy cat people. 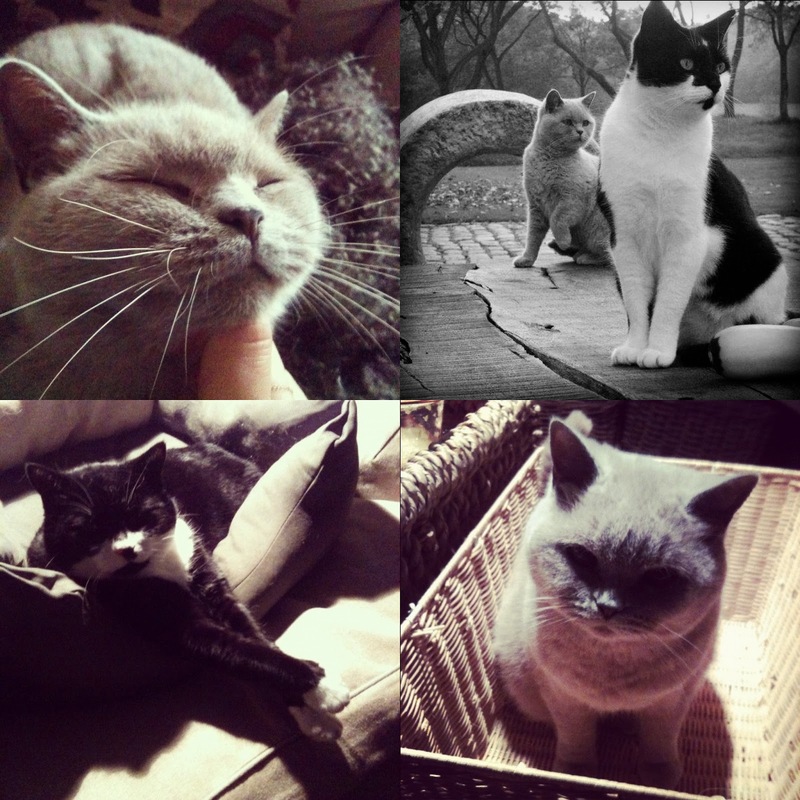 I do love my little dog the most, but it's just a different kind of love that I have for our three cats (mostly our lilac British shorthair). - You can't look at your cat without thinking "Awww"
If you relate to some or all of these statements, you are definitely a big cat lover. I wish I could have on of my cats here in London so I'd have someone waiting for me whenever I would get home! What crazy cat things do you do?